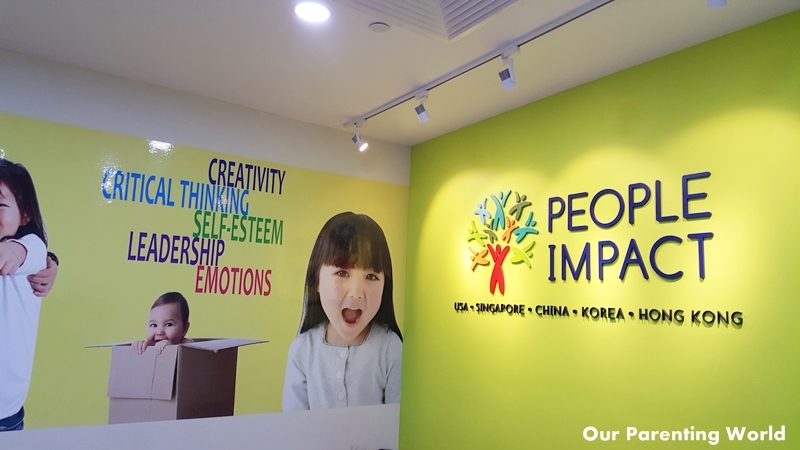 People Impact is the market leader in providing intelligence training to children and it is celebrating its 15th anniversary this year. 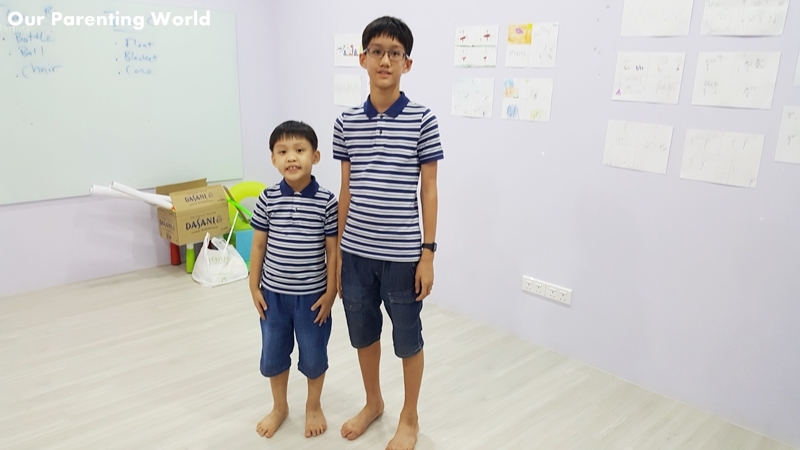 The boys from Our Parenting World team visited People Impact recently to find out more. 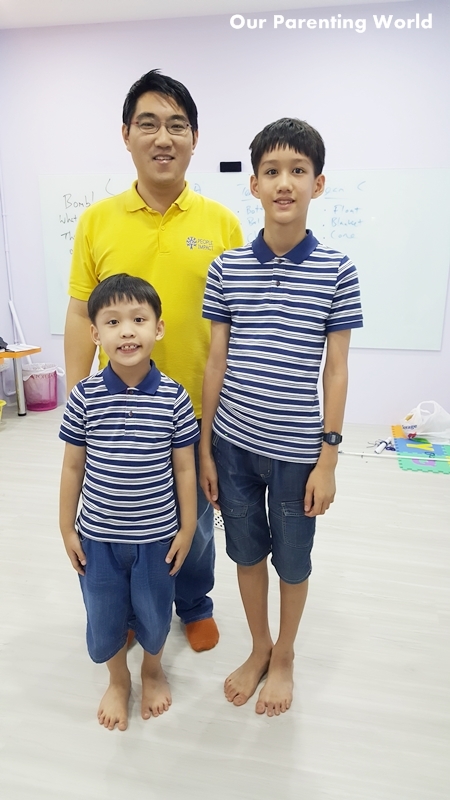 There is no deny that Intelligence Quotient (IQ) and Emotional Intelligence (EQ) are now important to achieve success in life however there are very few schools that specialise in providing training in both IQ and EQ for children. Most of us are familiar with IQ, it is a total score derived from several standardized tests designed to assess human intelligence. How about EQ? It is being defined as a person’s ability to perceive, control, evaluate, and express emotions in an effective and positive way. A person with high EQ is able to communicate better, reduce their anxiety and stress, defuse conflicts, improve relationships, empathize with others, and effectively overcome life’s challenges. There are studies that show that people with a high EQ is an important quality for leadership positions for example for leaders in the public and private sectors and managerial roles. 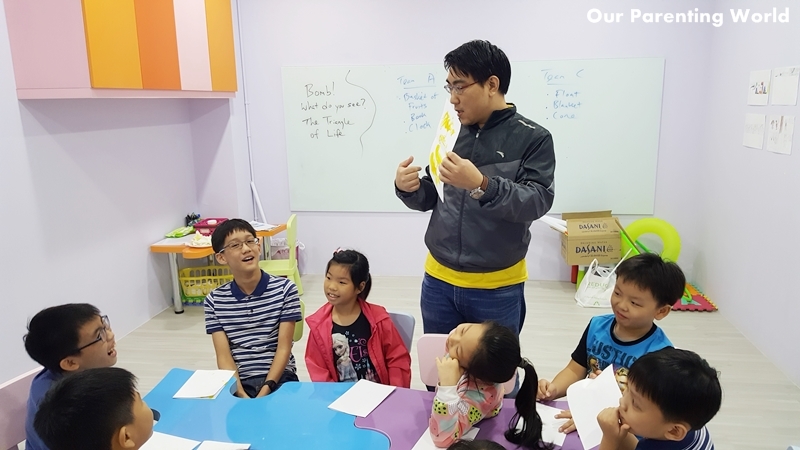 The good thing about EQ is, it can be taught, learned and enhanced, one such school that specialises in providing intelligence training to children is People Impact and focusing on essential soft skills like creativity, problem-solving, communication and more! 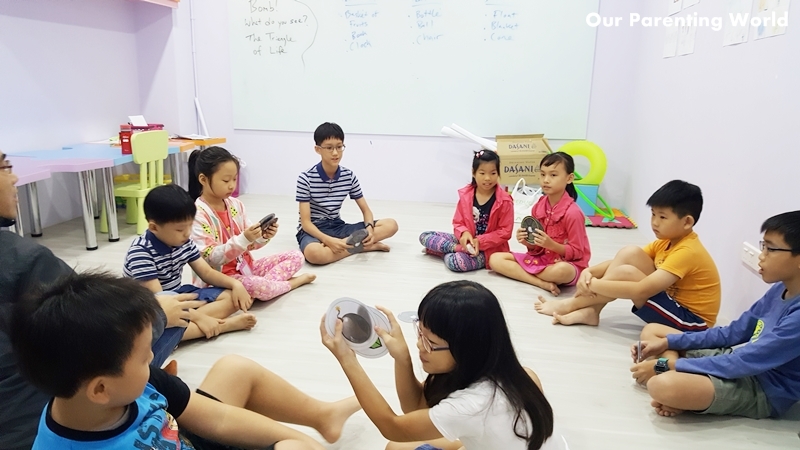 People Impact uses Play-based curriculum where it believes that through a series of fun and interesting learning activities, students will be able to enhance both IQ and EQ. 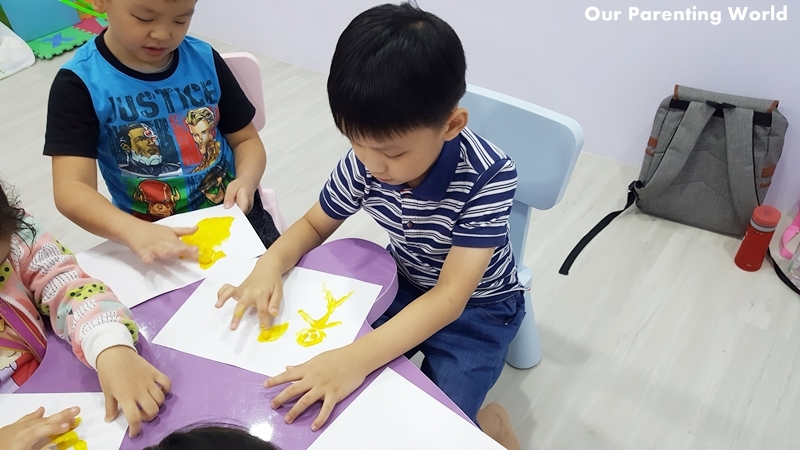 Its curriculum are created for children in Asia together with leading professors from Harvard, MIT, Michigan University, Washington University and University of Hong Kong. Its scientifically proven education formed the core of all People Impact programs with focus on enhancing various soft skills, such as communication, heightening self-esteem, leadership skills, money and time management, arithmetic & linguistic reasoning, creativity and critical thinking. 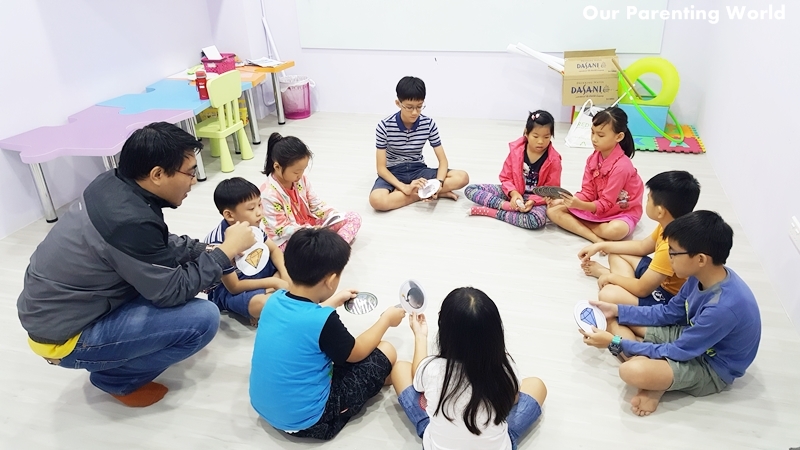 In this activity, students are grouped in pairs to play a game that involves constant decision making and working with their partner in their group. The objective of the game is you would want to be the one to collect diamonds for two times. It involves strategic thinking to make sure you can collect the desired cards; only 2 diamond cards towards the end. It is not an easy game but you can see the kids enjoy playing the game and try to out beat one another to get the desired cards. Students learn to work and discuss with each other, plan and employ strategic thinking. If wrong card is chosen, you get bomb and cannot continue to play the game. Students learn to work together and attempt to chose the right card to win the game. Most importantly, they have fun playing the game and in the process they learn how to use both their IQ and EQ. In this activity is about what you can see and students get to draw. 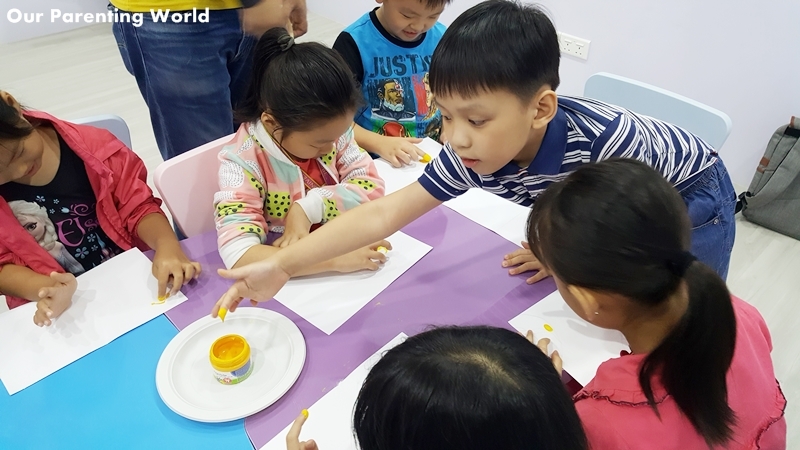 Dip in the yellow paint and exercise your creativity and imagination to draw any objects. Fold a piece of paper into half and everyone get down to do their drawings on one side of the paper. Once the paper is opened, the teacher will ask the students, what did they see? Students excitedly pointed out to the teacher what they have seen and participated eagerly. This activity trained the students to think out of the box, students exercised their imagination and creativity to see the images that were formed in each painting. They are encouraged to speak up and express their thinkings that help to improve their communication skills. The above are some of the activities being carried out in the class. 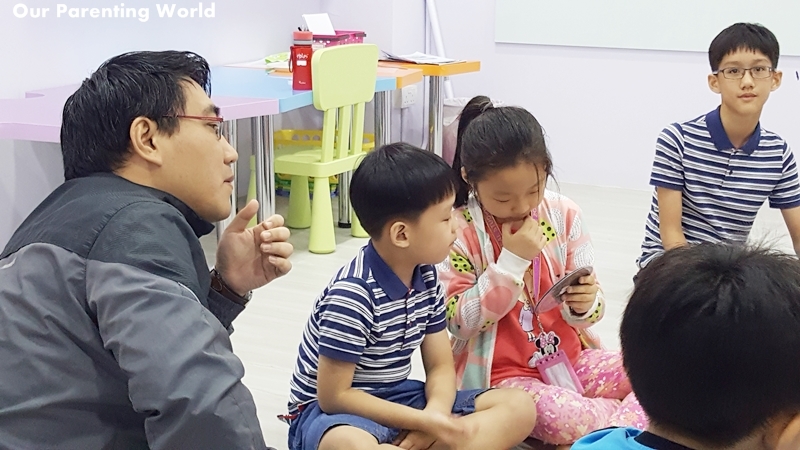 After the class has finished, teacher will have a briefing with all the parents on what was being done in class, its objectives, what he has observed during the class and give feedback to the parents. There is also a one-on-one meeting with the parents where the teacher will give an assessment and provide insights on the child. Every child is unique and it is good that at People Impact, the teacher will observe and assess each student’s behaviour, track his/her progress, develop strategy to enhance and to develop the child and update parents on the learning progress. 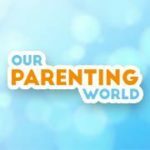 Through this meeting, as parents, we have a better understanding of our child and areas of improvements which is very useful! Thank you Teacher Neal, we enjoyed our lesson at People Impact!